This charming holiday fantasy concerns 6 different couples and their friends in the 4 weeks leading up to Christmas. It's a funny, sweet look at all the various types of love out there and it stars more famous British actors than a couple of Harry Potter flicks. 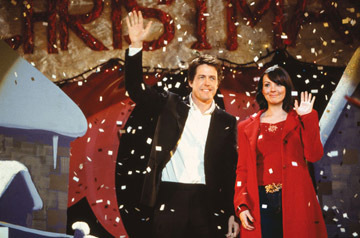 It's quickly becoming an annual holiday viewing mainstay, but How Well Do You Know Love Actually?